Summer leaving. Autumn coming. Mid-seasons are best. 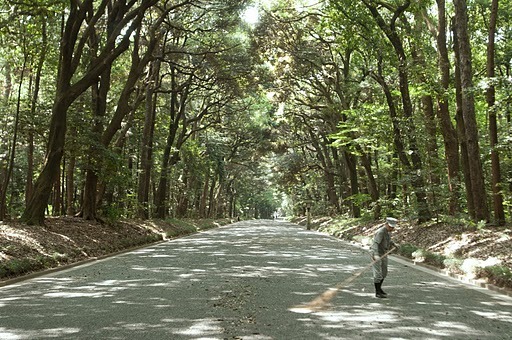 “To the Meiji Shrine in the morning” by Japanese photographer Koji Aramaki.